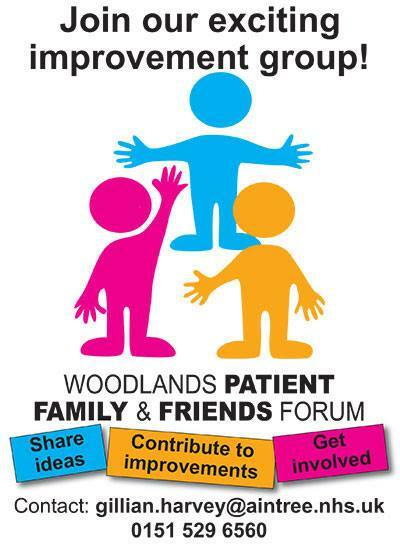 “To engage with patients, carers and the public who are interested in the ongoing development and quality of services delivered at Woodlands Hospice”. at 1:30pm – 3:30pm. Light refreshments will be provided.